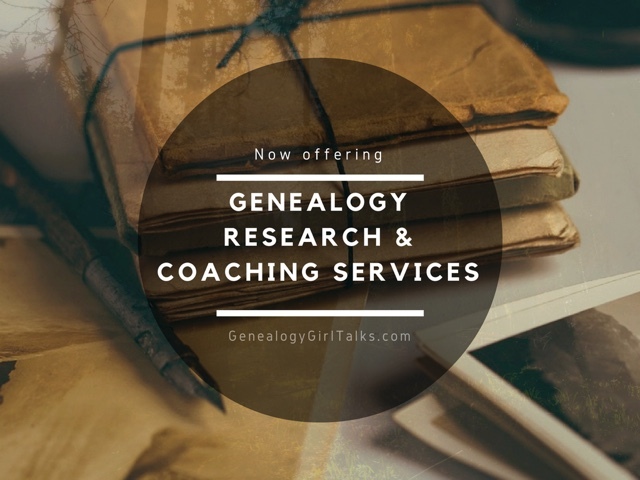 On this episode of Genealogy Girl Talks I share with you 3 Simple Steps to Getting Started in Genealogy and Family History. 1. Choose a place to organize your information. This can be a website, online database, app, or your own family binder. 2. Start adding your family history and information about your ancestors. Remember to start with yourself and work backwards. 3. The first records to search are vital records. These include Marriage, Birth, and Death records. 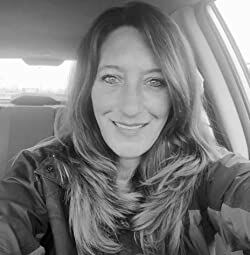 In the show I recommend a website to search for your West Virginia and Virginia ancestors. You can find that link here. Also, I have a previous article on ways to navigate and search the website. That can be found here. 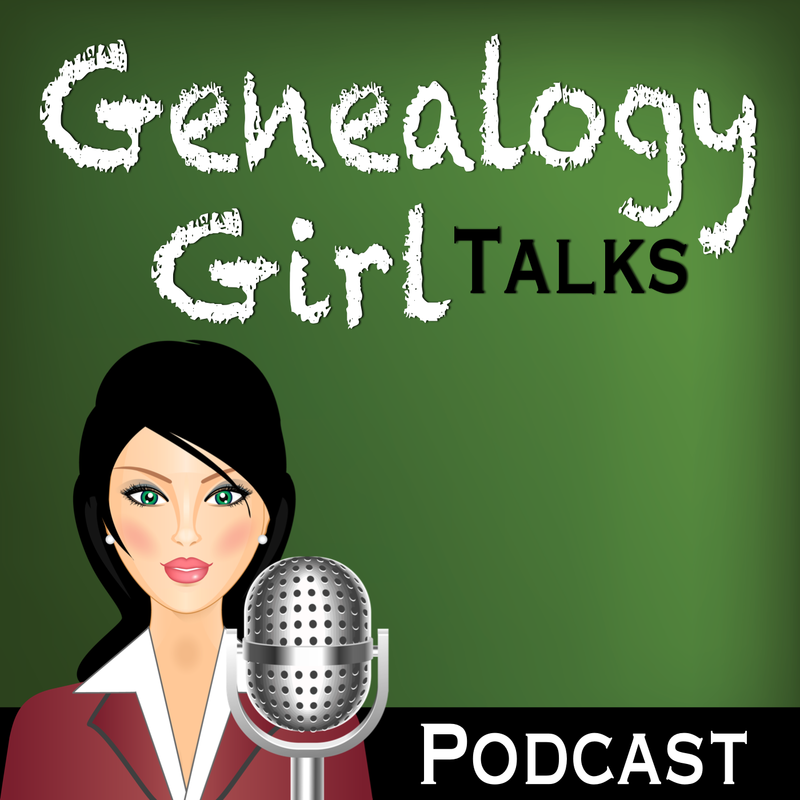 Thank you for listening to this episode of Genealogy Girl Talks. 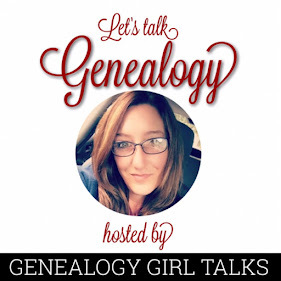 If you enjoyed this episode of Genealogy Girl Talks, head over to genealogygirltalks.com and buy me a cup of coffee, sign up for our Newsletter, and say hello!